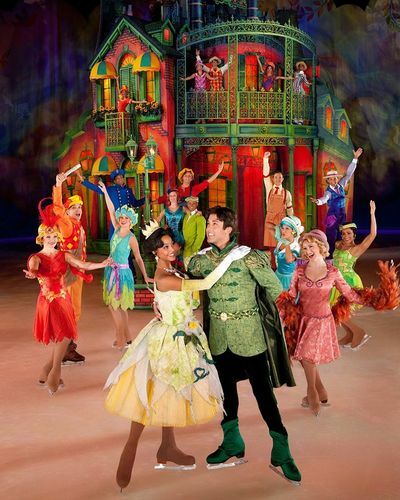 Disney On Ice presents Dare To Dream at Hisense Arena in July. Celebrating 75 years of Disney Princess stories, this performance is described as “classic meets contemporary” - a live show that brings all your favourite Disney Princesses together. Timeless favourites Snow White and Cinderella are joined by more recent additions to the Disney family - Rapunzel and Tiana. Their usual sidekicks the Seven Dwarves, Prince Charming, Flynn, Maximus and Prince Naveen also make appearances. Their escapades are musical, magical and at times hilarious, culminating in a finale with all princesses taking to the ice.